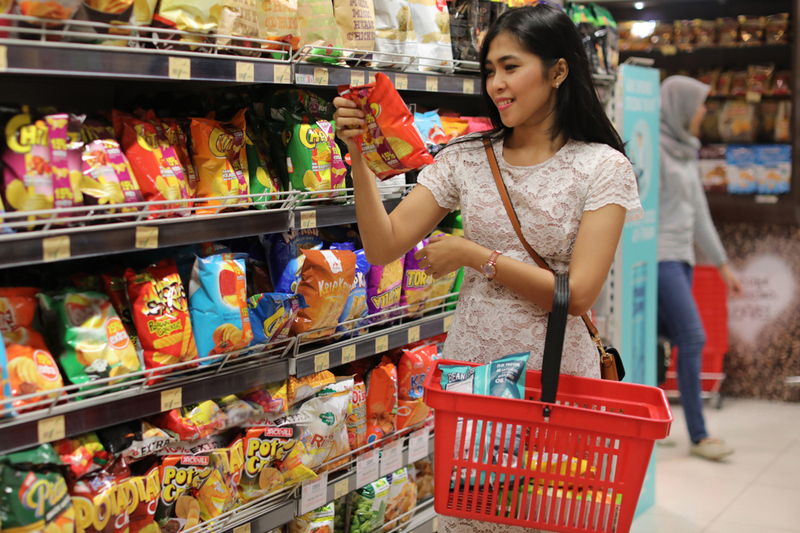 DKSH has signed an agreement to acquire the consumer goods distribution business of Auric Pacific in Singapore and Malaysia. With this move, DKSH increases its exposure to the high-margin food service business and expands its presence in the consumer goods industry in Asia. Zurich, Switzerland, December 21, 2018 – DKSH, an established Market Expansion Services provider with a focus on Asia, has signed an agreement to acquire the consumer goods distribution business of Auric Pacific Group Limited in Singapore and Malaysia. Auric Pacific's distribution business is a Market Expansion Services provider of fast moving consumer goods in Singapore and Malaysia. The product portfolio includes more than 150 brands. The company also serves the food service channel for hotels, restaurants and cafés and owns two consumer brands (SCS and Buttercup) including production. With around 420 specialists, the Market Expansion Services provider distributes products to some 4,400 customers in Singapore and Malaysia. The consumer goods distribution business of Auric Pacific generates net sales of around CHF 185 million with an operating profit (EBIT) of approximately CHF 14 million. DKSH is acquiring 100% of this business in Singapore and Malaysia for a consideration of around CHF 160 million.¹ DKSH expects the acquisition to be immediately earnings accretive. The existing management team of the business and employees will join DKSH and will be part of DKSH's Business Unit Consumer Goods. Closing of the transaction is expected in the first half of 2019 and is subject to certain conditions and regulatory approvals. DKSH is an established Market Expansion Services provider with a focus on Asia. As the term "Market Expansion Services" suggests, DKSH helps other companies and brands to grow their business in new or existing markets. Publicly listed on the SIX Swiss Exchange since 2012, DKSH is a global company headquartered in Zurich. With 825 business locations in 37 markets – 800 of them in Asia – and 31,970 specialized staff, DKSH generated net sales of CHF 11.0 billion in 2017. DKSH was founded in 1865. With strong Swiss heritage, the company has a long tradition of doing business in and with Asia and is deeply rooted in communities and businesses across Asia Pacific.